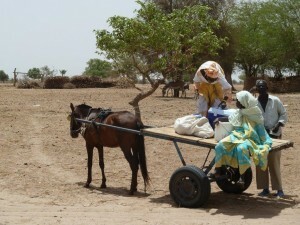 We are happy to announce a substantial extension of our rainwater harvesting activities in Walalane, Senegal. 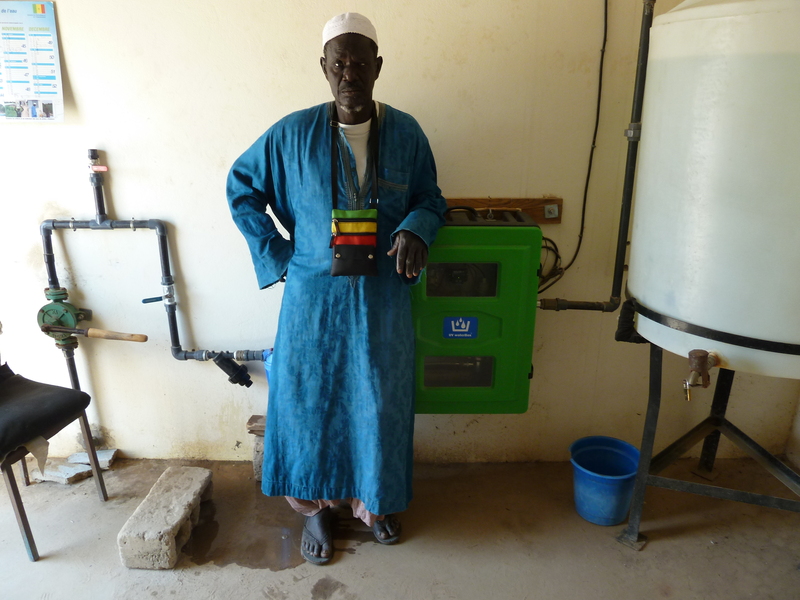 Walalane, located in the Sahel, is a special village to us because 4 years ago we installed the first new RainCAP foil sheet tanks systems in that place. By then two tanks were installed, with the support of the Dutch ‘Hofstad Lyceum’, able to collect up to 65.000 liter of rainwater per year. Soon it appeared however that people from other villagers were also coming to Walalane to buy the water because of its outstanding quality resulting in a better health and lesser diseases. 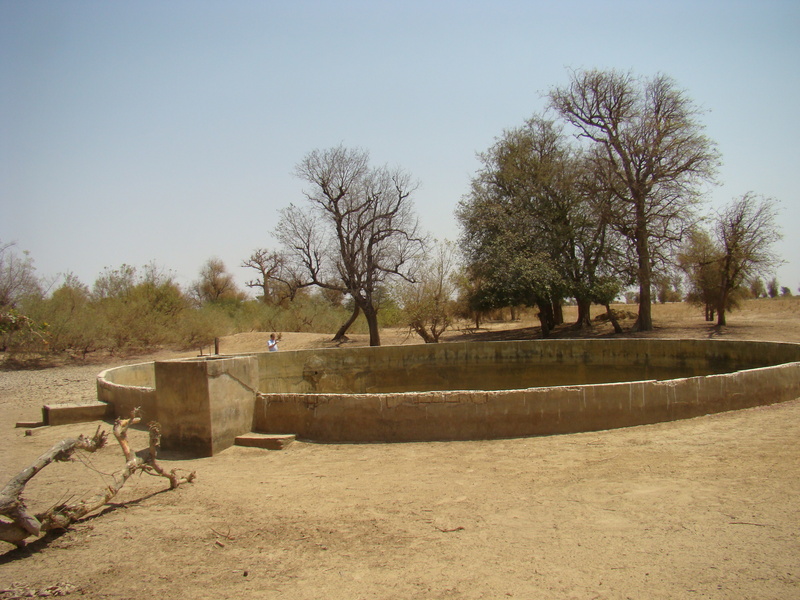 The rumor spread rapidly and demand for the produced water in the Walalane water increased likewise such that the village had to put the water sales for outsiders on rations so that its own people remained in the position to buy enough water for themselves. Soon from now an additionally 100.000 liters of rainwater will with collected and purified for human consumption. We will aslo will improve a dilapidated concrete tank using a variety of foil sheet materials. Once the tank is repaired it can store up to 1.500.000 liters of rainwater collected from the ground surface. Interestingly we will install a floating roof in this gigantic tank to prevent the water from evaporating rapidly. The collected water will be used to boost the agricultural farming activities in and around Walalane. Interested to learn more about this project? Please let us know.